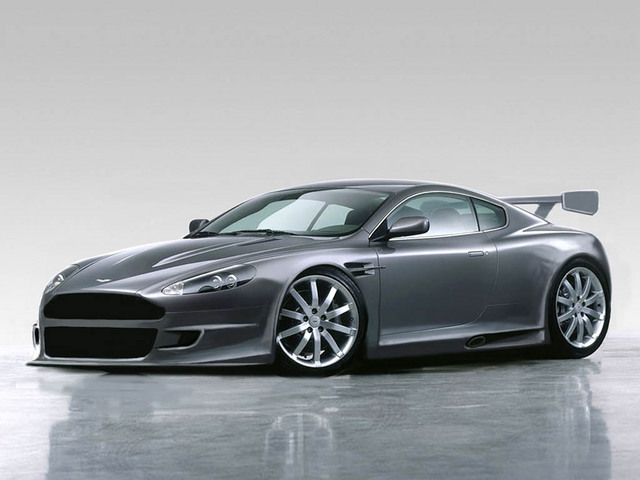 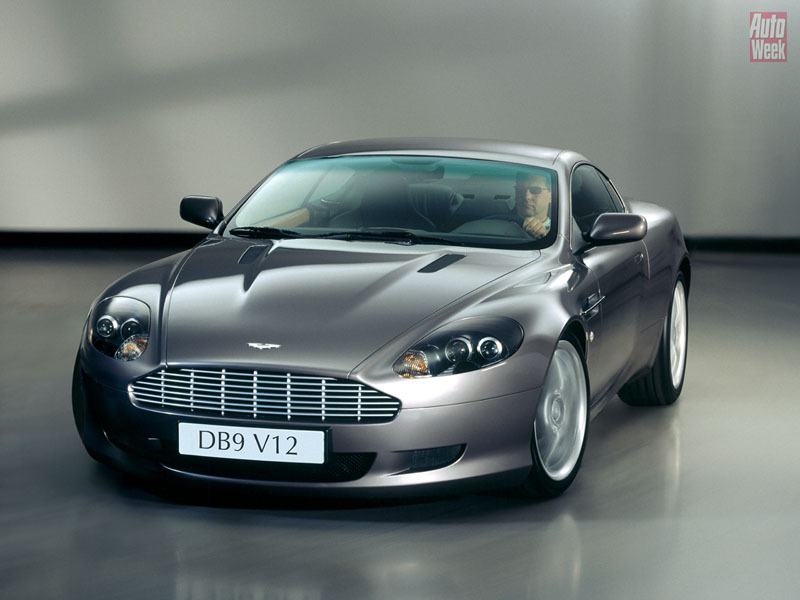 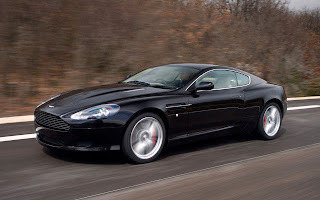 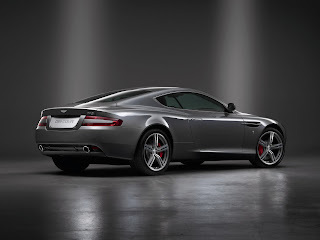 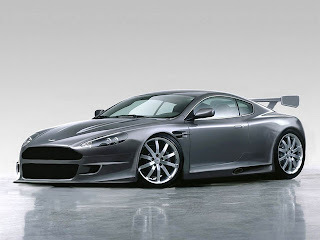 The Aston Martin DB9 is the first model to be built at Aston Martin's Gaydon facility in Warwickshire, England. 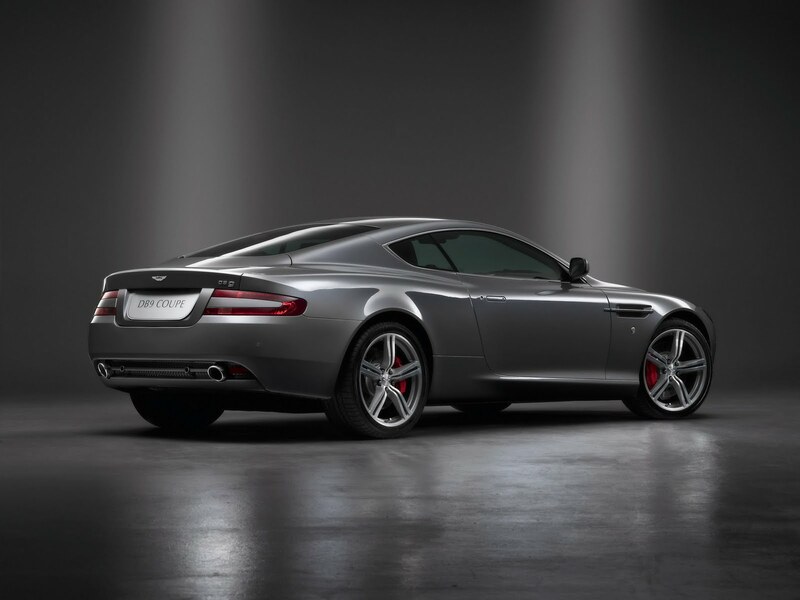 The moniker "DB" stems from the initials of David Brown, the owner of Aston Martin for a significant part of its history. 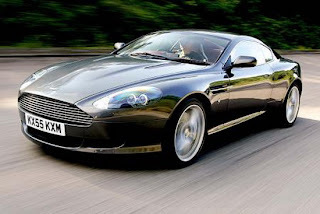 The Aston Martin DB9, which was designed by Ian Callum and finished by his successor, Henrik Fisker, superseded the now-discontinued Aston Martin DB7 (also by Callum) which started production in 1994.